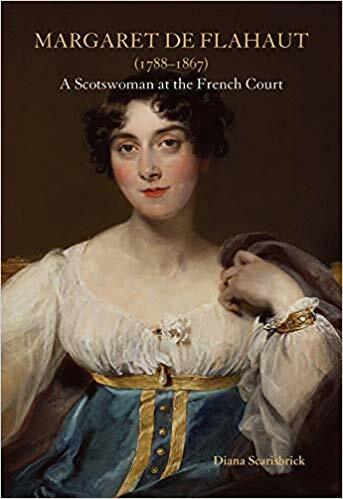 A vivid account of Margaret Keith, daughter of Scottish admiral, who became the wife of a Napoleonic general and diplomat. She socialised in many of the great houses of France, England and Scotland and in the embassies she and her husband ran in Vienna and London. A prolific letter-writer, her portraits of people and places are witty and full of insight. She took a scunner to “that bully”, the Duke of Wellington, and described Talleyrand’s mistress as “that horrid little serpent”. 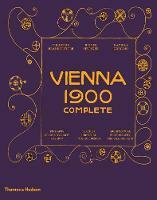 Accompanies the touring exhibition comparing 60 drawings from the Albertina in Vienna. 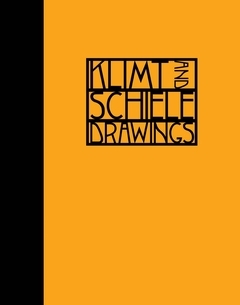 Generously laid out, with hundreds of good reproductions, this large book about the Secessionist revival of the woodblock celebrates the work of about 50 Viennese artists and typographers. It is splendid! A fascinating and nuanced study of the politicisation of these two orchestras in the decades before National Socialism as well as during; the old Berlin-Vienna rivalry played out on a musical stage. It’s good too on the creation of an ideological repertory and other propaganda tools.